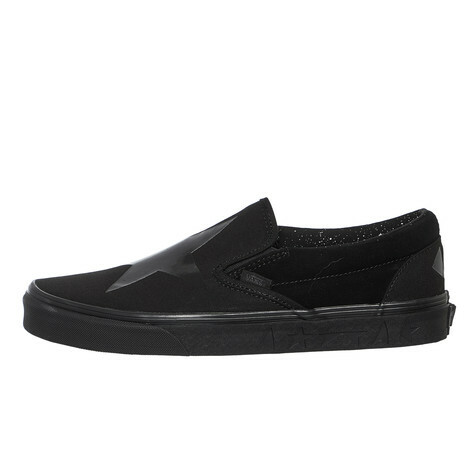 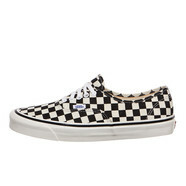 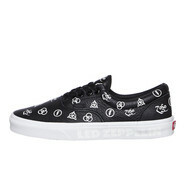 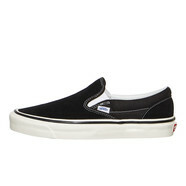 The Vans Classic Slip-On is one of the greatest lace-less low-top shoes of all times. 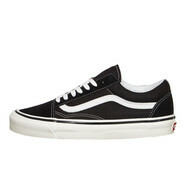 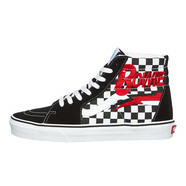 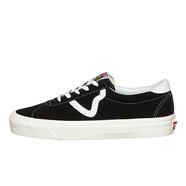 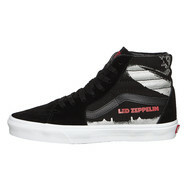 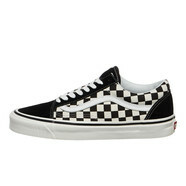 These Vans kicks need no one to sing their praises - they have become such a part of skate culture and contemporary style, effortlessly proving their iconoclastic relevance from the skate spot to the big screen and every walk of life around the globe. 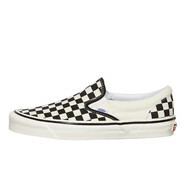 The Classic Slip-On's popularity comes from unmatched quality, and they have hence become a big time influence on Vans' Off The Wall efforts to innovate, every step of the way.